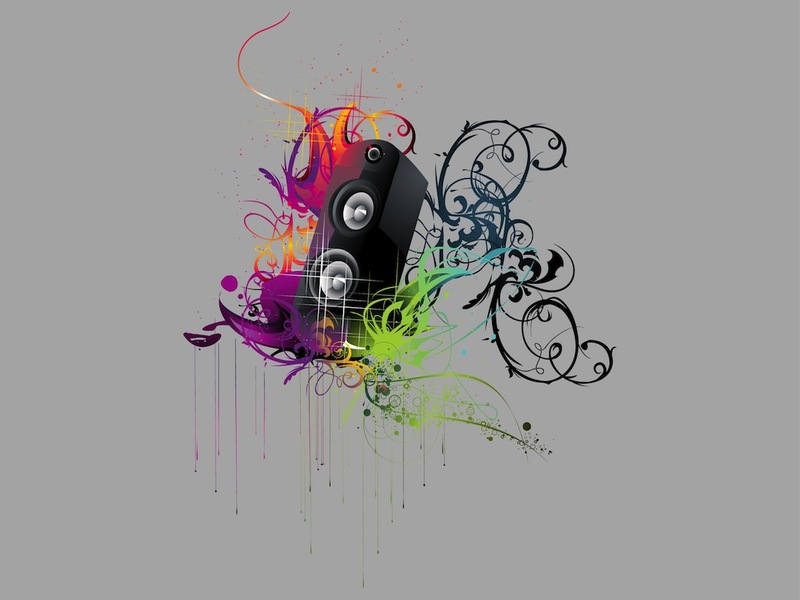 Colorful abstract footage of a tall musical speaker and many fantasy grunge decorations. Dripping paint in various bright colors, swirling flower stems, detailed leaves and small circles decorating the cool urban design. Free vector graphics for all kinds of clothing prints, party invitations and posters. Tags: Abstract, Colorful, Flowers, Grunge, Musical, Paint, Speaker.